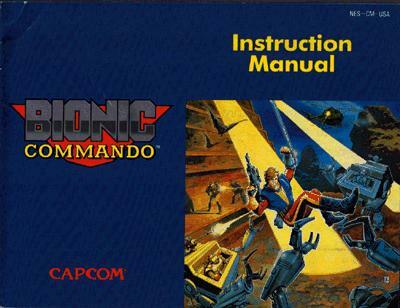 A while back I had the idea to scan every page of the NES Bionic Commando instruction manual. I knew it would be a lot of work, but I figured it was probably worth it. Well, I finally did it! I also have the Gameboy version manual, but I have not scanned it in yet. Enjoy!